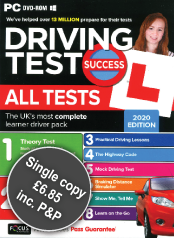 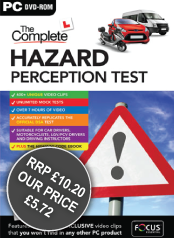 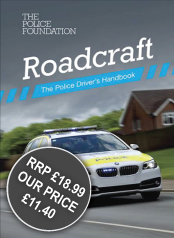 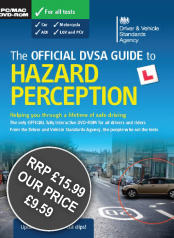 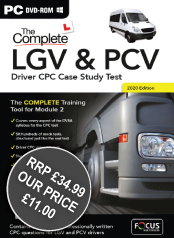 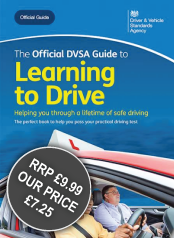 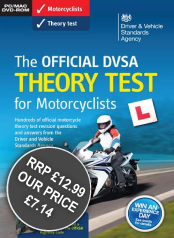 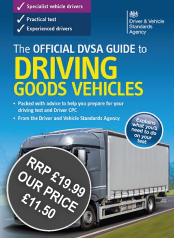 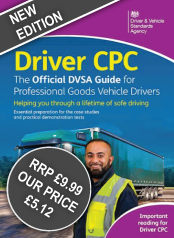 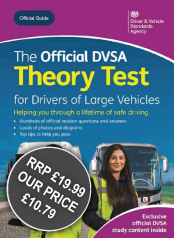 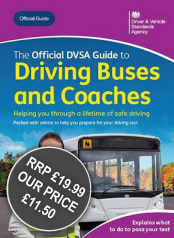 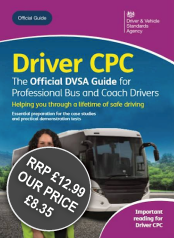 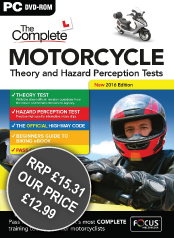 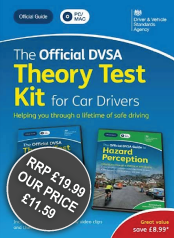 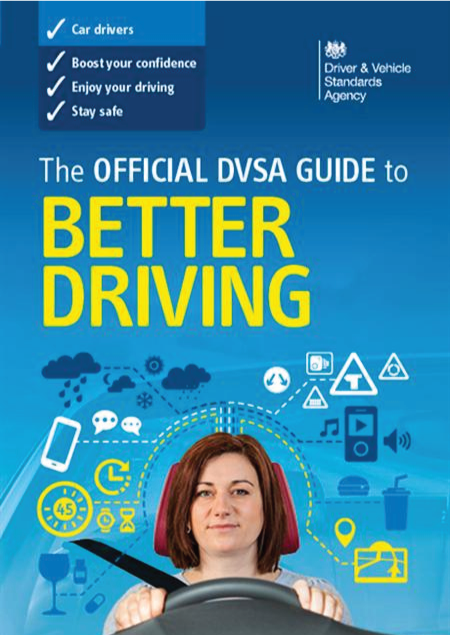 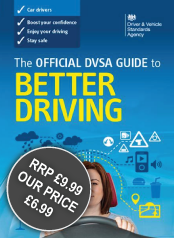 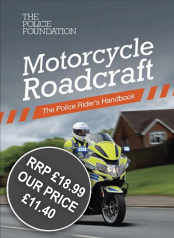 New for 2015, Better Driving will help you to improve your driving and boost your confidence. 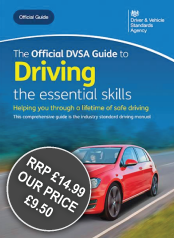 Discover how emotions, attitude and behaviour can affect your driving. 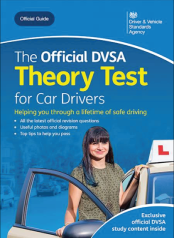 Learn how to manage stress and anxiety through real-life scenarios and test-yourself questionnaires.